[Qt-creator] 答复: Build Qt Creator failed? Previous message: [Qt-creator] Build Qt Creator failed? 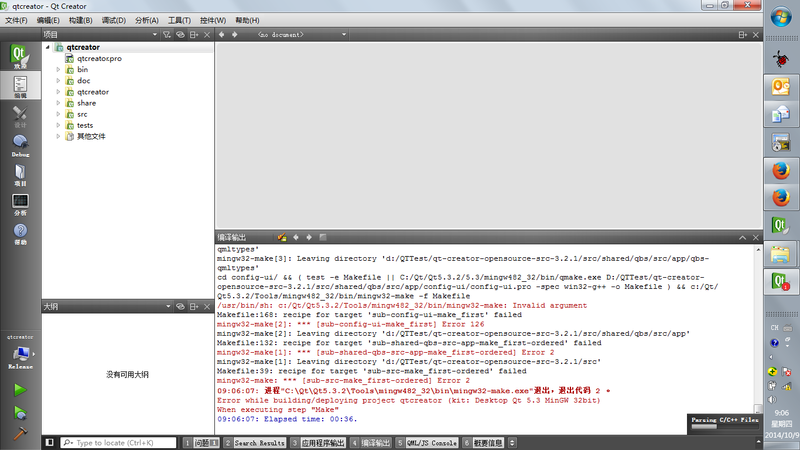 Next message: [Qt-creator] 答复: Build Qt Creator failed? 主题: AW: [Qt-creator] Build Qt Creator failed? the sh shell. This is known to be broken.